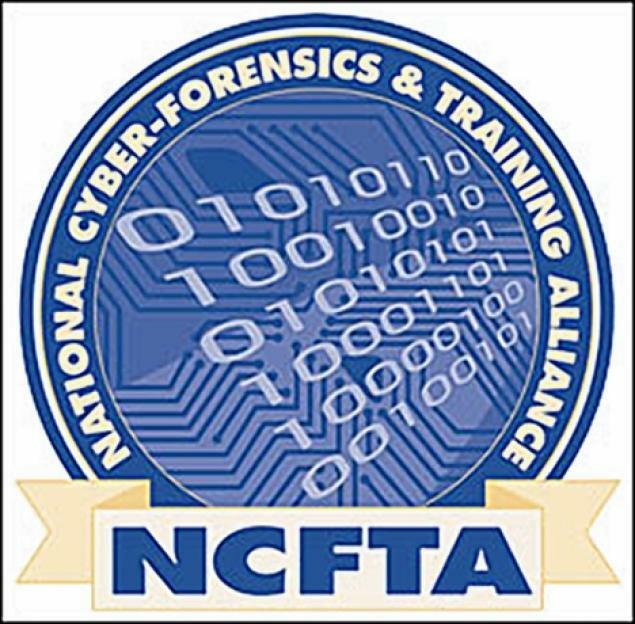 Security issues related to cyber-safety are ever-changing and have become a major focus of the United States government. National centers have been created charged with addressing specific areas of vulnerability. Below are links to some of the major centers. 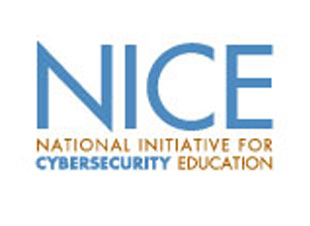 Focuses on internet security vulnerabilities through research on long-term challenges in networked systems and the development of information and training to help improve security. 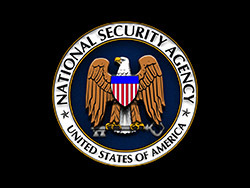 The Information Assurance mission of the NSA provides the solutions, products, and services, and conducts defensive information operations, to achieve information assurance for information infrastructures critical to U.S. national security interests. Safeguarding the Nation's IT infrastructure and critical infrastructure sectors for the future is a matter of national and homeland security. 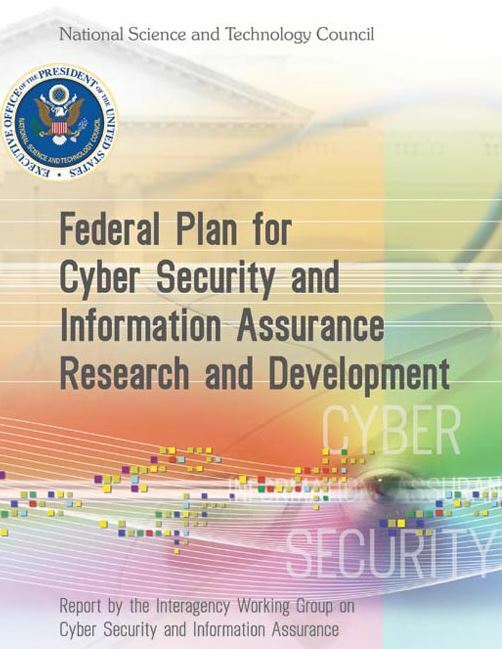 This Plan focuses on interagency research and development (R&D) priorities and is intended to complement agency-specific prioritization and R&D planning efforts in cyber security and information assurance. 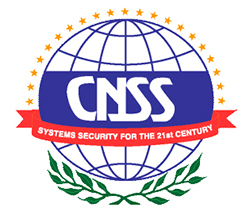 The CNSS provides a forum for the discussion of policy issues, sets national policy, and promulgates direction, operational procedures, and guidance for the security of national security systems. 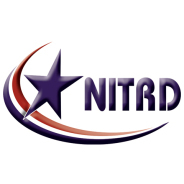 The NITRD agencies' goal is to increase the overall effectiveness and productivity of Federal networking and information technology R&D investments, leveraging strengths, avoiding duplication, and increasing interoperability of R&D products through collaborative efforts. 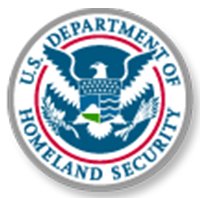 The Cyber Security R&D Center was established by the Department of Homeland Security in 2004 to develop security technology for protection of the U.S. cyber infrastructure. The Center conducts its work through partnerships between government and private industry, the venture capital community, and the research community. 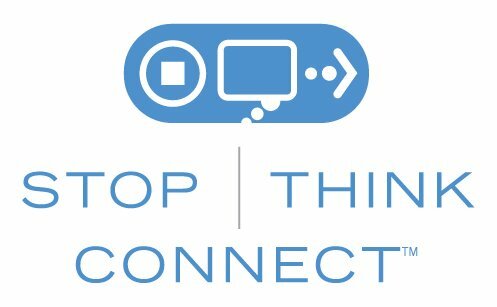 The Stop.Think.Connect. Campaign is a national public awareness campaign by DHS aimed at increasing the understanding of cyber threats and empowering the American public to be safer and more secure online. Cybersecurity is a shared responsibility. We each have to do our part to keep the Internet safe. When we all take simple steps to be safer online, it makes using the Internet a more secure experience for everyone. NHSK is a leading news source and resource for Homeland Security, Defense, Biometrics and global security issues. You may submit your own defense and security news to the site.